We place your gift cards for sale on the racks within major retailers across the country and on leading online gift card platforms. Our team of gift card distribution experts investigate and present opportunities that allow your brand to maximize revenue through gift card sales. We provide sales forecasts and reports and manage the placement, marketing and production of gift cards on your behalf. You brand’s gift cards will be seen by a highly sought after audience of consumers who have the ability to purchase your gift cards immediately. We work to deliver placement on the racks within the appropriate major retailers across the country for your brand. In addition to driving revenue through direct sales, placement on these racks can amplify awareness and credibility of your brand. Your brand’s gift cards will be seen by consumers who are actively seeking to purchase gift cards online. Purchases can be made by consumers in real-time and can include e-gift cards and/or physical cards. 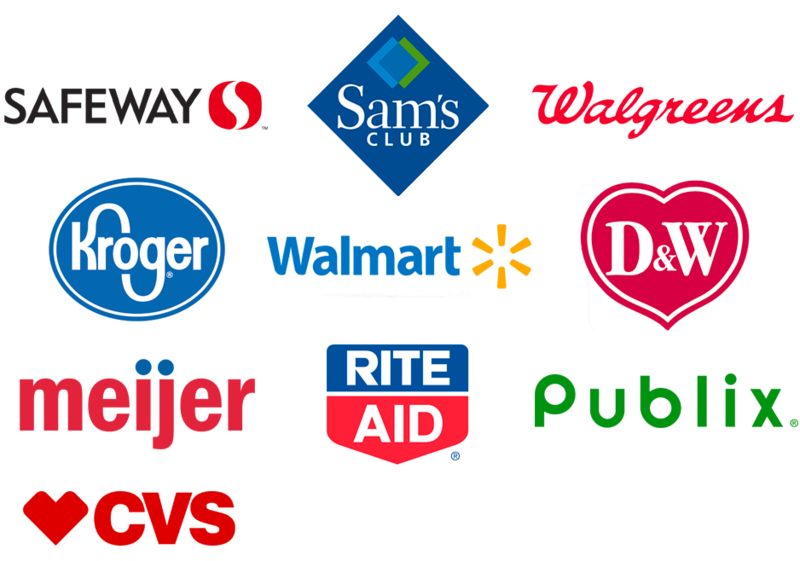 Our experienced Gift Card Management team represents and positions your brand for acceptance into these highly sought after retail locations, both in brick and mortar stores and leading online platforms. We provide sales forecasts, report on monthly gift card sales and stay on top of day to day occurrences that can influence your gift card sales. Our objective is to maximize revenue through the sale of your gift card. We manage the production, design, and implementation of the variety of gift cards that are needed for 3rd Party gift cards sales. We provide annual budget recommendations and handle quotes, production, and distribution of gift cards to the proper locations.